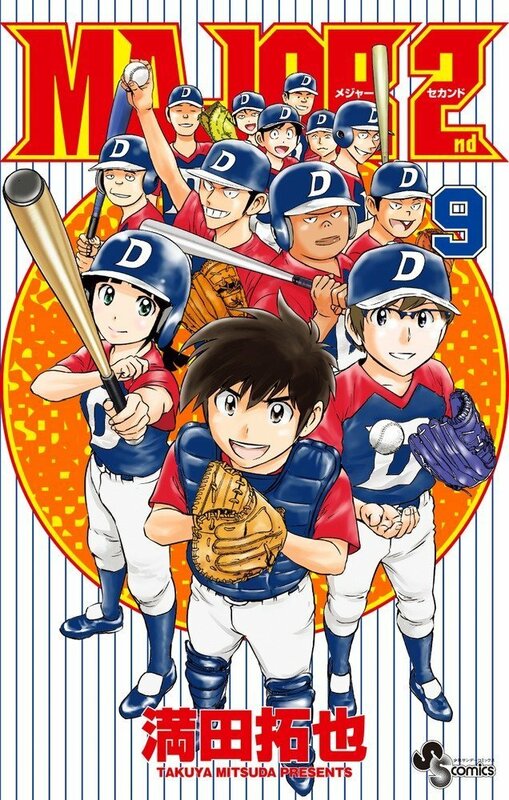 The 47th issue of Shogakukan’s Weekly Shonen Sunday cover revealed the sequel baseball manga by Takuya Mitsuda’s Major 2nd will be receiving an anime adaption. 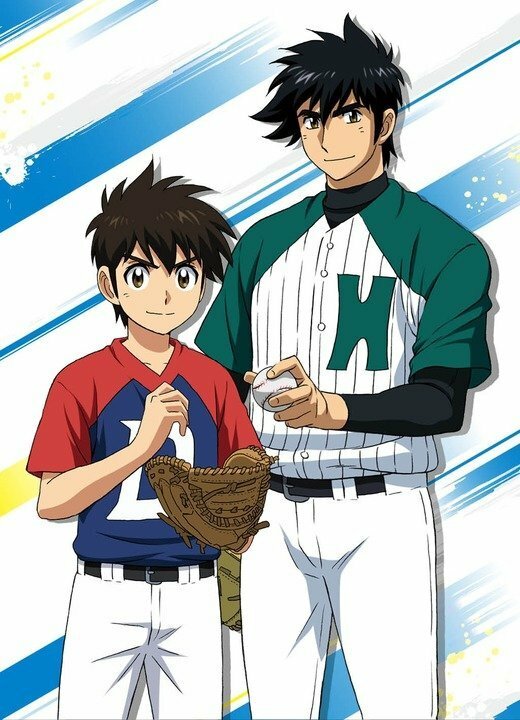 Also, the anime will premiere on April 2018 according to the annoncement.The staff for the anime also revealed the first visual for the Major 2nd series showing of the Main character of the original series with the new main character – his son. Daigo was born as the son of Goro, a father who is too great. What path will Daigo, who is burdened with great expectations, take in baseball? The first Major series started July 13th, 1994 and ended July 7th, 2010 with a total of 747 chapters. The first series also received an anime adaption in 2004 and ended 2010 with a total of 6 seasons. 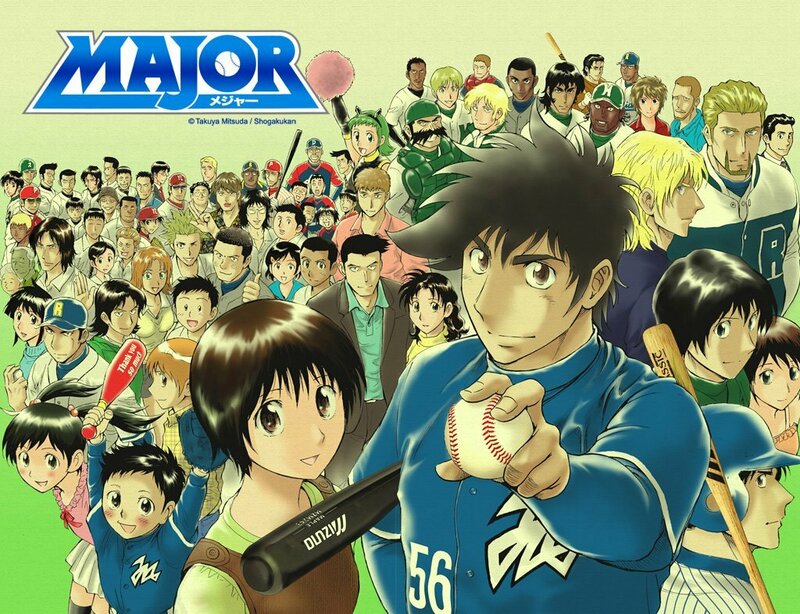 The sequel manga “Major 2nd” started in 2015 and is currently ongoing in Shounen Sunday. Wow, I really love anime! Looking forward to seeing this made! Is it something like captian Tsubasa but with baseball ? That would be kinda like going back to my childhood …. but with baseball. I don’t really like anime, but I love baseball. i tried liking sport animes. but i just came do it lol. Wow! 700+ Chapters on a Baseball manga? That’s so cool. And it’s surprising since it started in 1994. I think I “have” heard the name “Major” but never thought it was this bizarre. I’ll look forward to read the manga and watch the anime soon.